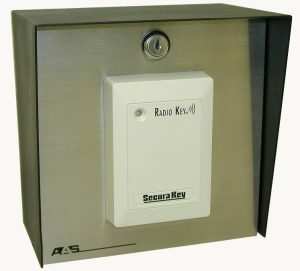 PROACCESS 200 SA WIRELESS SECURA KEY PROXIMITY CARD READER, CONTROLLER - Security Brands, Inc. The American Access Systems, Inc. ProAccess 200 is a highly sophisticated, yet simple to use PC based controller. With the ability to accept any two wiegand output devices(keypads, cardreaders, transmitters, etc…), the ProAccess 200 is a versatile, multidoor/gate controller perfect for almost any application. 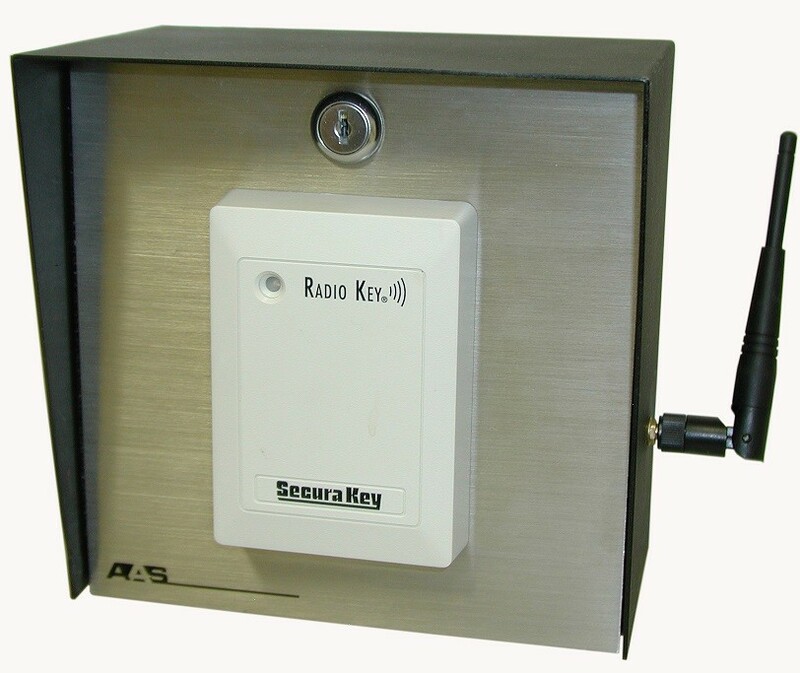 AAS ProAccess 200 SA, Wireless; Proximity Card Reader, Controller 25-214w The AAS 200 is a highly sophisticated, yet simple to use multi-door, PC based controller designed to work many Wiegand output devices. Each unit can control two separate Wiegand output devices, with the option of networking 100 of the units together, creating the ability to control over 200 individual access points at a single location. 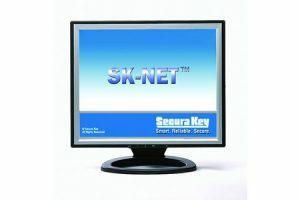 Use the 25-200k, kit for the first controller and add extra gates by using the 25-200, 25-213, 25-214 controller. 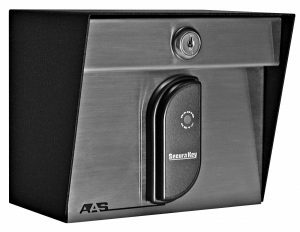 65,000 user capability, 15 time zones, 4,000 programmeable limited use cards, modem port for remote access, automatic door/gate release, 32 holidays, latch code and optional battery back-up.